I began my writing career in journalism, writing for both magazines and newspapers. One day I chucked it all and returned to school at Old Dominion University as a fellow in its MFA creative writing program. Since then I've been a fellow at the Virginia Center for the Creative Arts and the Virginia Commission for the Arts. 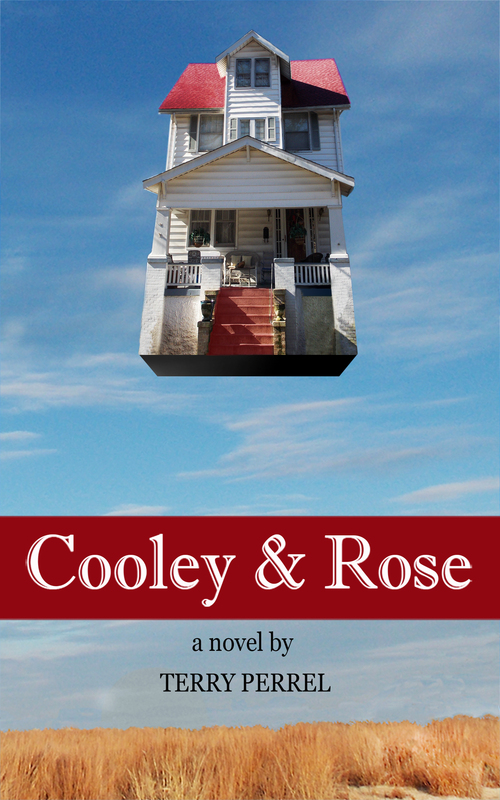 My first novel, Cooley and Rose, debuted in early 2013. I've always live within a walk or bike ride from the Chesapeake Bay which has influenced much of my writing. Trailer for the novel, COOLEY & ROSE. This entry was posted in Humor, Writing and tagged book clubs, love story, novel, women on January 22, 2014 by Terry Perrel. ABOUT US — THE BITTER SOUTHERNER. 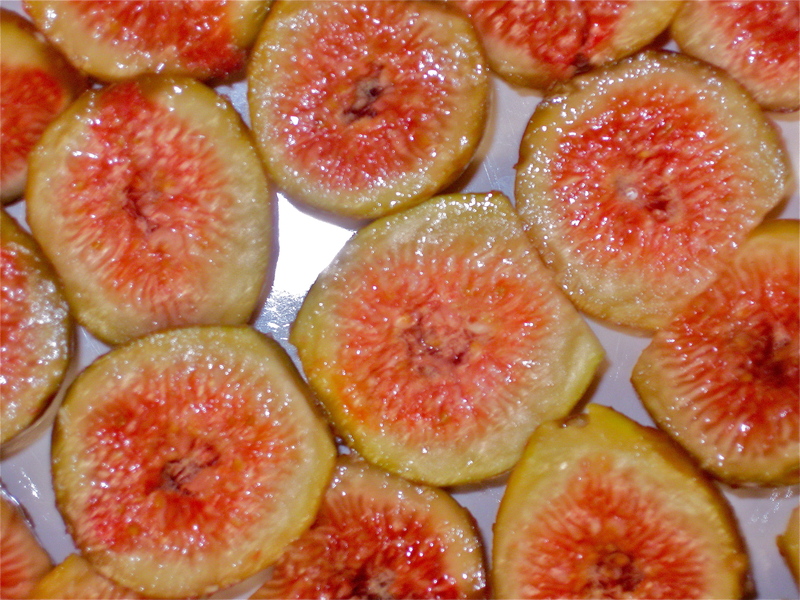 This entry was posted in Family, Happiness, Humor, Uncategorized, women, Writing and tagged intelligence, marriage, The South on October 9, 2013 by Terry Perrel. I seldom deny my HOBL when he asks for a simple request, but whenever he has pleaded for me to play the piano, I have always said, “No.” No cajoling or flattery from him has ever changed my mind. It’s the same answer for anyone who comes to our house, and, upon seeing the stately 1934 upright in the corner of great room, asks. I can’t play for others. I haven’t been able to since I quit lessons at age 14. 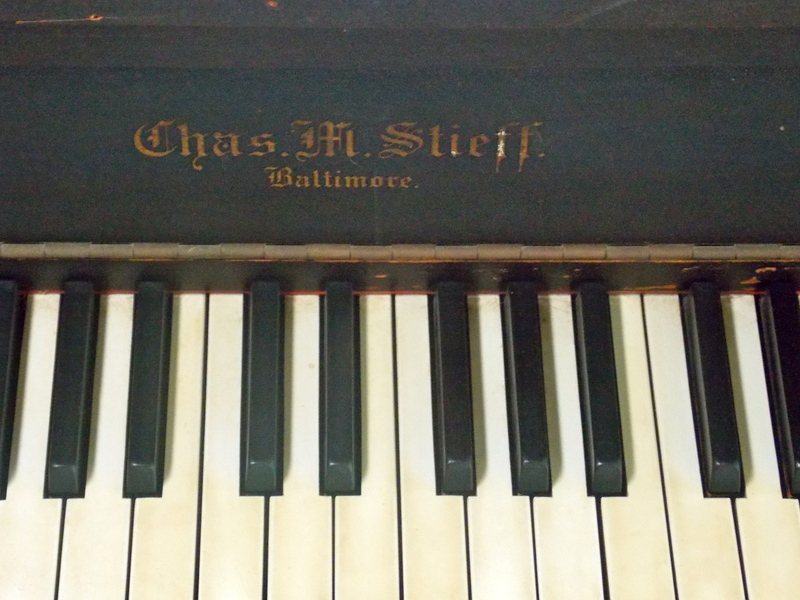 When I was seven, Santa Claus brought me a piano, an old, flat black- enameled Charles M. Stieff upright, and I was thrilled. My parents placed it our remodeled garage and hired a piano teacher for my older brother and me. No one asked if I minded sharing. If I dared touched one of his gifts, I could count on receiving an Indian burn on my wrist or even, worse, a tickling until I screamed from pain and someone grew tired of the sound. Little did my brother or I know that, in time, he would receive his comeuppance, and so would I. Our first teacher was a minister’s wife who taught us in her home a few miles from where we lived in Princess Anne County. After we got past the business of learning notes, playing basic scales, and flying through a series of piano primers, we started on hymns. But they didn’t have the pep of my grandmother’s music, and I told her so. She showed me how to add a zippy swing bass. I took the most dirge-like songs from the hymnals and put my own spin on them until they became joyous and almost danceable. In another time and place, such as on The Voice in 2013 , Blake Shelton or Adam Levine might have been praised interpretations, or not. But this was back in the 1960s South. One Sunday when the pianist for the Sunday School assembly didn’t show up, I was asked to play for our group of nine- to twelve-year olds at our Southern Baptist Church. Both the teachers and kids had a hard time with my unique pacing, and as I played “Stand Up, Stand Up for Jesus,” I could feel and hear their struggle as they stumbled over the words. Afterwards, one of the teachers suggested that maybe my style wasn’t what Jesus had intended for hymns. During my third year of studying piano, my mother switched my teacher to a woman who had moved down the street from our house. She was not a preacher’s wife. In addition to being a pianist, she was the concertmistress for the Norfolk Symphony, a first-class violinist and member of a well-known chamber quartet. 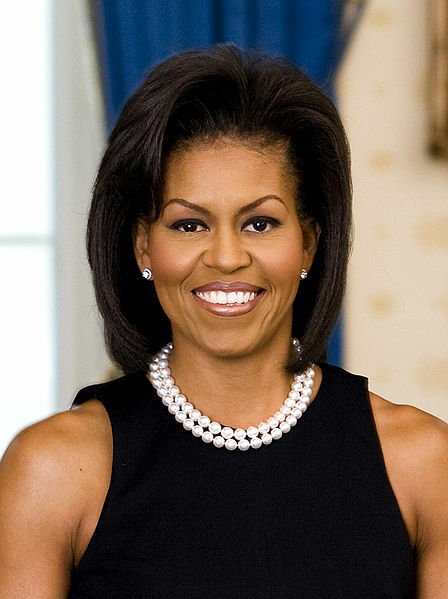 She also commuted to New York to teach music at Julliard. For a couple of years, all went well, even though she had banned the playing of swing bass during lessons. Instead of church music, she brought out sheets of classical music, compositions from Mozart, Beethoven and Bartok. It was soon after that my brain lost it ability to grasp new musical concepts and mathematic formulas and to understand much of my science texts. It was as though something in my brains had frayed. I went from being a good student to borderline mediocre one. Exactly what happened, I’ll never know. Perhaps I was tired from the nine-hours days of school and the travel involved, or the lack of sleep from coughing night after night for no reason that our family doctor could discover. The hour of daily practice, which I was never allowed to skip, felt like a slow never-ending torture. My teacher, whom I admired greatly and hated to disappoint with my lack of progress, threatened to send a report card to my parents, and I thought that was a fine idea. Maybe my folks would see it was time for me to stop lessons, to stop wasting their money. But my teacher didn’t follow through on her threat. I slogged on, even though my brother was allowed to quit. By the time I was 14, my pleas to give up lessons had worn down my mother. The last time I intentionally played before another person was during my last lesson. I don’t think my teacher was sorry to see me go. But I didn’t stop playing. A friend I visited in D.C. had a lovely-sounding piano. While she ran her son to afterschool activities, I stayed behind to play it on the sly. One of these times I played for a least two hours the music I heard in my head, and when I stopped a moment to rest and breathe, I was broken from my trance by the words, “What was the name of that?” She had been listening for almost an hour, astonished to hear me play for the first time in our decade of friendship. One of my brothers also had a fine baby grand, and on holidays when the family was gathered in another room, I would slip off to play until I was swarmed by kids, at least two of them crawling onto the bench with me. I’d stop what I was doing and hammer out Jingle Bells so they could sing or teach them how to play “Chopsticks,” but I played nothing more. Once I had a house with enough room for my upright, I had it moved to there. For years I played it out of tune before calling Charley “The Tuner” Garrison, whose father had done the job until he passed. Charley came again last year for the last time. Not much later, he, too, died. I cannot look at my old piano without seeing Charley seated on its bench, hearing him praise the workmanship that went into the making of such an instrument. He never minded its yellow keys. I still play when I am alone. Not everyday. Not every week. I play at times when I need to be calmed, to stop from thinking of the past or future, to be in the moment. Sometimes the music comes from my head. Other times it comes from sheet music I’ve downloaded and tinkered with. But I only play when I believe no one is around, listening, breathing, because it’s the only way I can. Notes: Want to win one of three free paperback copies of Cooley & Rose. The Goodreads.com First Book Giveaway continues until Sept. 15, 2013. Surf on over, and add your name to the drawing. Here’s the link: http://www.goodreads.com/book/show/17997446-cooley-rose. Cooley & Rose is available in ebook format for all readers and in paperback from all online stores. You can also order paperback copies from your favorite neighborhood brick store. By the way, the library bookcase in the Presidential Suite of one of the world’s most famous hotels has Cooley & Rose on its shelf! How cool is that. . . If you’ve read and enjoyed Cooley & Rose, please help the indie cause by spreading the word or writing a review or two. Such kindness would be greatly appreciated. This entry was posted in Family, Humor, Uncategorized, Writing and tagged Charles M. Stief, Cooley & Rose, fiction, First Book giveaway, Goodreads.com, mothers, music, music and the brain, piano, piano lessons, piano practice, playing music by ear, Southern literatureboo, upright pianos on September 3, 2013 by Terry Perrel.